Is there a particular aspect of your trail running that you struggle with? Do you find that you tire easily on rough terrain or perhaps you worry about turning your ankle? 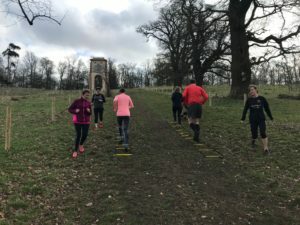 Do you find running up hills (or down) a real challenge? 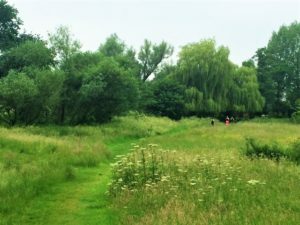 Perhaps you'd like to plan your own routes but you just don't know how? If so, I can help. 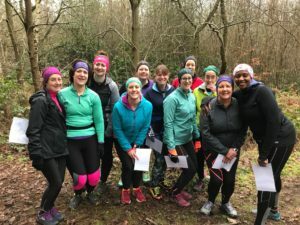 I have a variety of coached sessions for you to choose from, ranging from 90-minute workshops on trail running skills, hill running skills and strength to a whole day introduction to trail running. I also provide navigation courses. 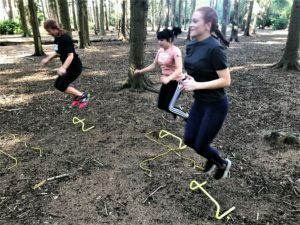 Unless stated otherwise, all sessions are suitable for runners of all abilities, so whether you are a beginner or more experienced, you will be helped to improve. You can find details of all coached sessions via the links below. If you'd prefer to be coached on a one-to-one basis, please contact me. 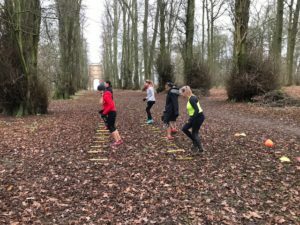 If you'd like to arrange a private session for an existing group of runners, please get in touch to discuss your requirements.